Until very recently, asbestos fibers were used in many different industrial applications. When you perform industrial waste disposal for an older commercial building, it is important to be aware of the potential risk of asbestos exposure. A company that offers professional waste disposal services for industrial clients will be able to safely and effectively clear asbestos away from your site. To highlight the importance of proper asbestos disposal, let’s take a look at some essential information about this substance. Asbestos comes from natural sources. You may be surprised to learn that asbestos is found naturally in the Earth. For centuries, people used asbestos for construction and industrial applications. In its most basic form, asbestos is made out of microscopic fibers that are flame-resistant and incredibly durable. 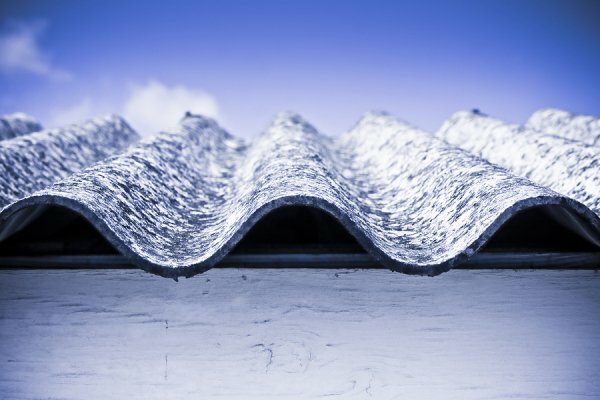 Due to its unique properties, asbestos became a popular material for insulation, floor tiles, and a variety of other products that were used throughout industrial spaces. Up until the middle of the 20 th century, the health dangers of asbestos exposure were not well documented. By the 1970s, however, asbestos was recognized as a cause of lung cancer and other deadly diseases, such as asbestosis. Even brief exposure to asbestos fibers can put a person at risk of developing serious health complications. Asbestos must be removed carefully. When asbestos is fully contained and not exposed to outside air sources, it is relatively harmless. However, when a patch of asbestos is unearthed, it can cause significant health issues for anyone who is not wearing protective gear. To avoid the dangers of asbestos exposure, it is important to hire a professional waste removal company for your project. At Excel Industrial Group, LLC , we can provide you with expert asbestos abatement services serving Cypress. Whether you are in need of industrial waste removal or waste analysis for any of your industrial waste, we will be there to assist you. Give our company a call at (281) 213-3822 to schedule an initial assessment for your asbestos removal project.